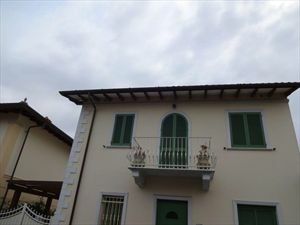 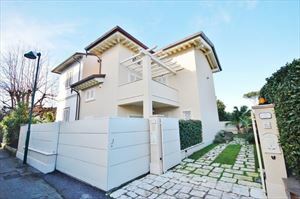 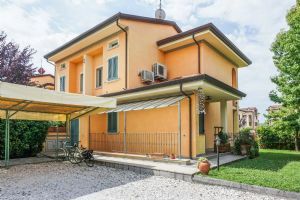 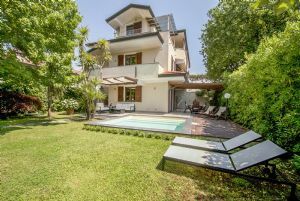 Semi-Detached Villa placed on 3 levels, including two above ground, plus loft, located in the central area in Forte dei Marmi. 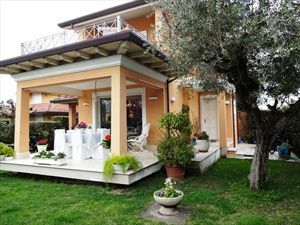 Tavern: Large living room with double dining table, fireplace, a single bed and a kitchenette. 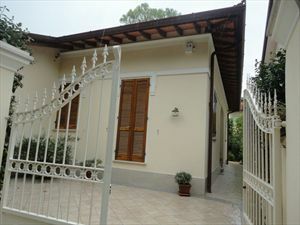 The Villa is also equipped with alarm, air conditioning system, Wi-Fi and electric gate.